Looks like a Sports Car. Cuts through Tasks like a Bulldozer. 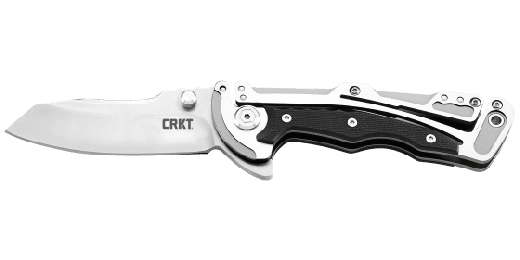 This folding pocket knife features Veff Flat Top Serrations® for superior cutting of rope and fibrous materials. An open build frame, and the handle integrated, patented, Klecker Lock for safety. The Graphite™ is an innovative, lightweight folder with an industrial flair that's perfect for cutting through heavy duty jobs. The Graphite™ folding pocket knife is industrial, elegant, and significantly less expensive than an Italian sports car. 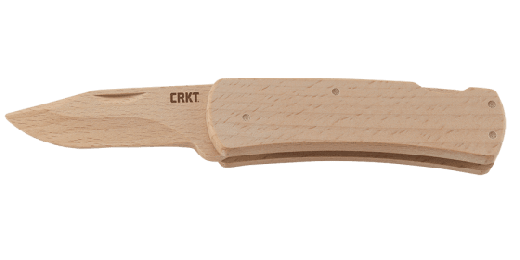 With an open build skeletal frame and the patented, handle integrated, Klecker Lock for safety, this is a knife at home at the office or on the construction site. 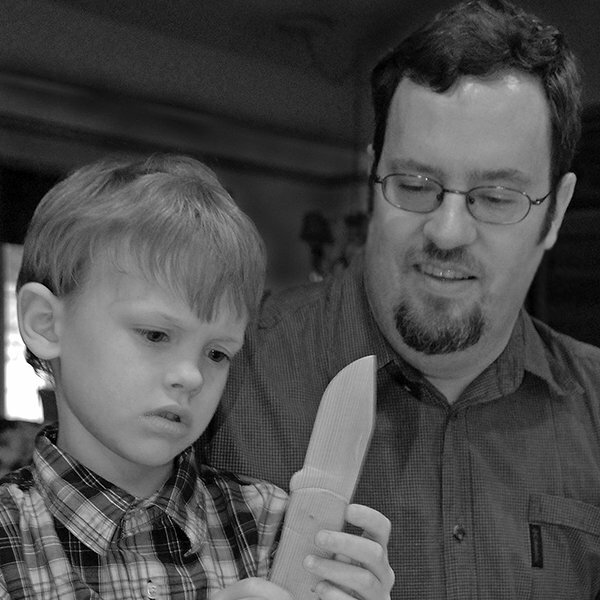 Glenn Klecker of Silverton, Oregon has a long history of innovative designs. 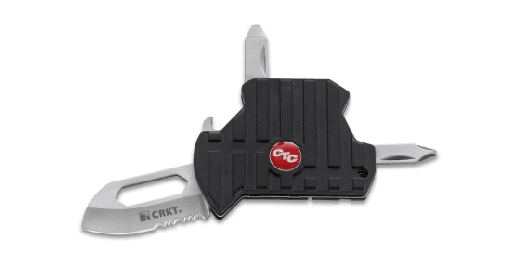 From popular multi-tools to the wildly successful NIRK™ series for CRKT®, the Graphite™ knife is a lightweight, futuristic looking, everyday carry knife that's perfect for heavy-duty jobs. The knife features a modified drop point blade that's available in a plain edge or with Veff Flat Top Serrations®. The patented, handle integrated, “Klecker Lock” shook up the industry when it first arrived on the scene in 2010 and caught the eye of famous custom knife designer Brian Tighe. Glenn and Brian collaborated on the NIRK™ Tighe and NIRK™ Tighe 2, with this new lock design liberating new designs not accommodated by traditional locking mechanisms. The handle material is stainless steel with a G10 overlay and has the look of a highly engineered super structure. A bridge, engine, or space ship are a few of the descriptors that come to mind. The handle features a one postion, low profile, pocket clip. This innovative, new, pocket knife is ready to cut through anything. Pop it open and put it to work.